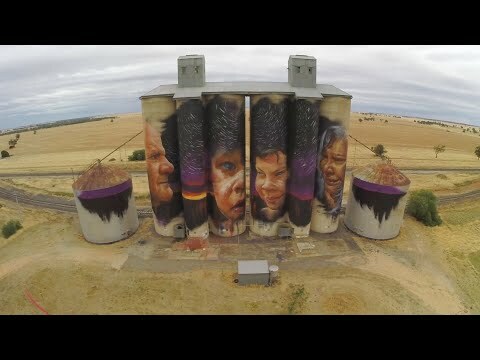 Australia’s largest outdoor gallery, stretching over 200kms. Created by artists from Australia and around the world, each work telling a story of the locals and their town. This film short `Solo Art Trail' is by Rodosone.